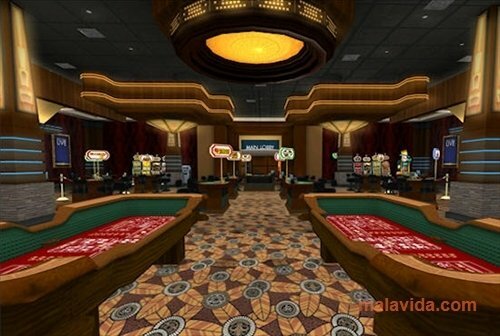 Massive online games have spread over the last years and have become a mass phenomenon, being one of the most popular in the video game sector. 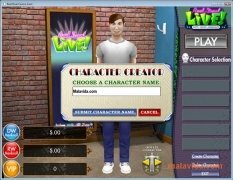 Millions of players have enjoyed different MMOs like Age of Conan or Worlds of Warcraft, based on medieval or fantastic worlds, the objective of which are to gain experience to convert our character into someone more powerful. 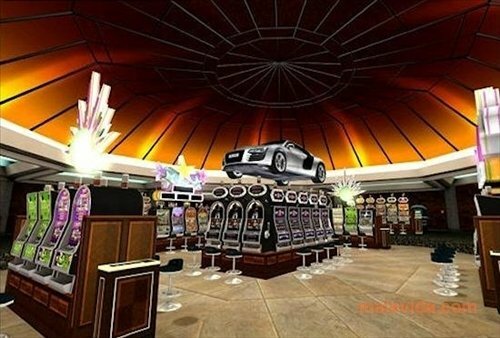 Another kind of approach it the one offered by Reel Deal LIVE, the first MMO in which your objective will be to become the best player of a Las Vegas casino, betting on the roulette, playing BlackJack, Poker or spending your money on slot machines and JackPot games. 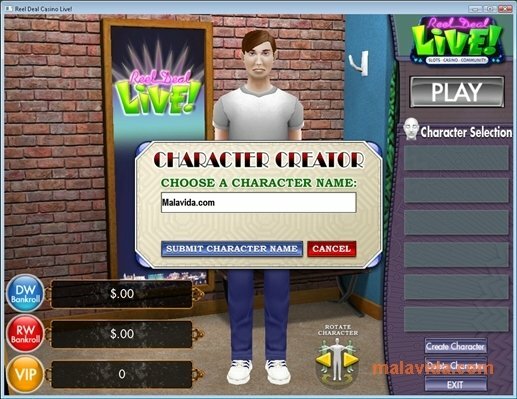 Create a character and give him whatever appearance that you consider appropriate by means of clothes, tattoos or complements, and gain the necessary reputation to become the man to beat. 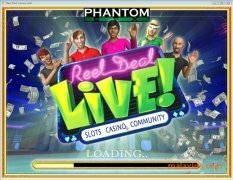 Ruin the biggest casino in the world in Reel Deal LIVE. 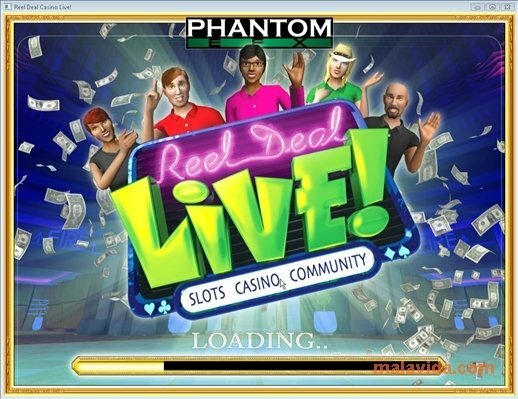 It's necessary to have an Internet connection to play Reel Deal LIVE.